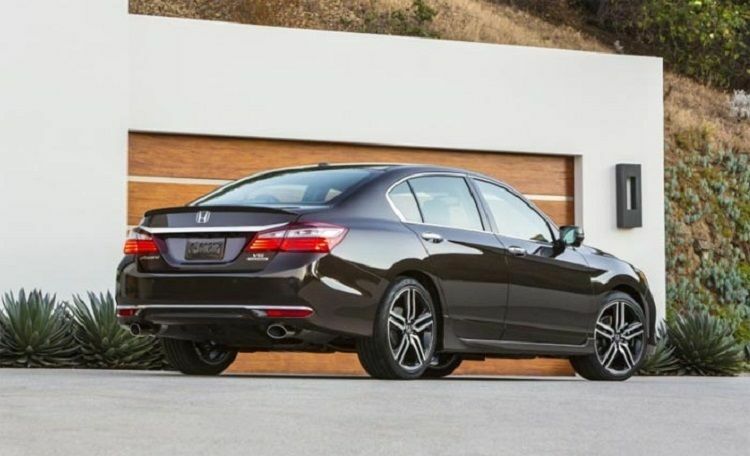 Whatever your needs or expectations, it is likely that you will find a model that will satisfy your family’s wishes in the 2017 Honda Accord range. Whatever your needs or expectations, it is likely that you will find a model that will satisfy your family’s wishes in the 2017 Honda Accord range. 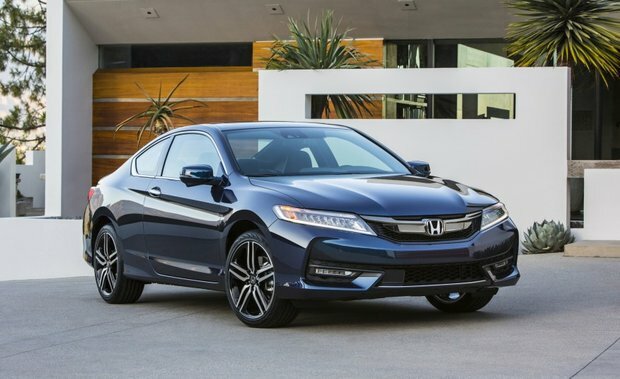 In addition to offering a hybrid version and a two-door Coupe model, the 2017 Honda Accord is also available in a sedan version with several versions that are all very well-equipped. Let's take a look at the different versions of the 2017 Honda Accord. When you are done having a look, contact us today at Orleans Honda!